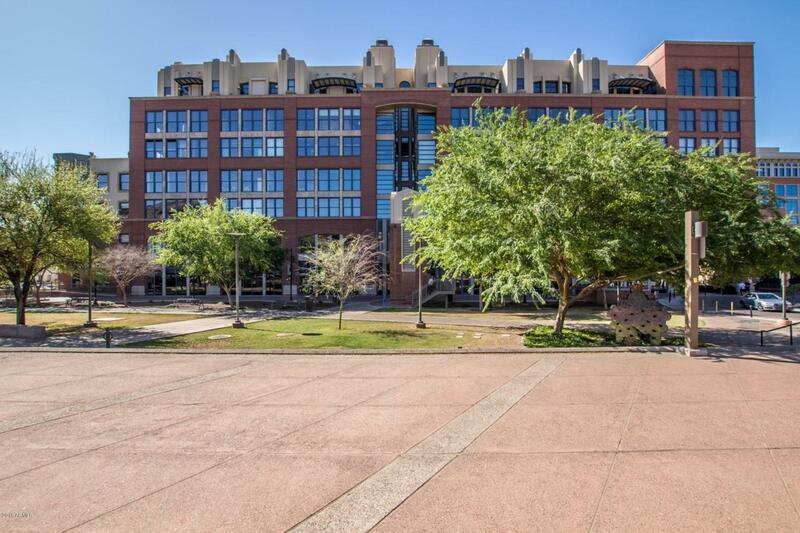 This very fun 2 bed, 1 bath condo is right in the heart of Tempe on Mill Ave! Great room split floorplan boasts lots of character throughout, has beautiful views of the town, and new flooring! Entertain friends & family in the open kitchen with granite countertops, large island with breakfast bar, plenty of cabinets, pantry & built-in microwave. Large bathroom has 2 separate sinks & luxurious garden tub w/shower option. 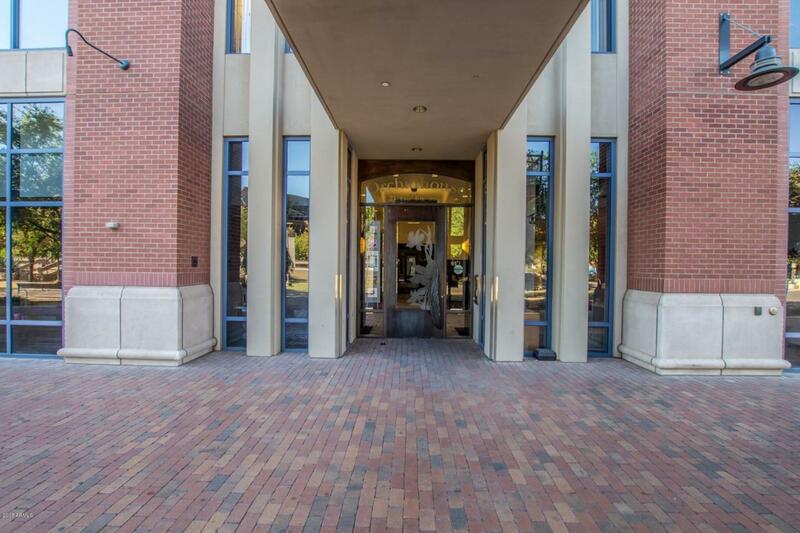 Outstanding on-site security & 2 assigned parking spaces on Level B2 of the underground parking garage. 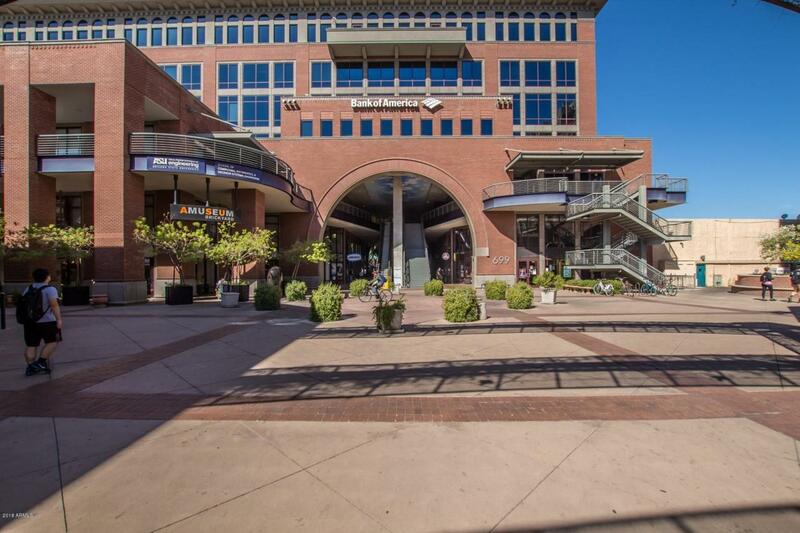 Steps from many great restaurants, sporting events, entertainment & all kinds of night life. 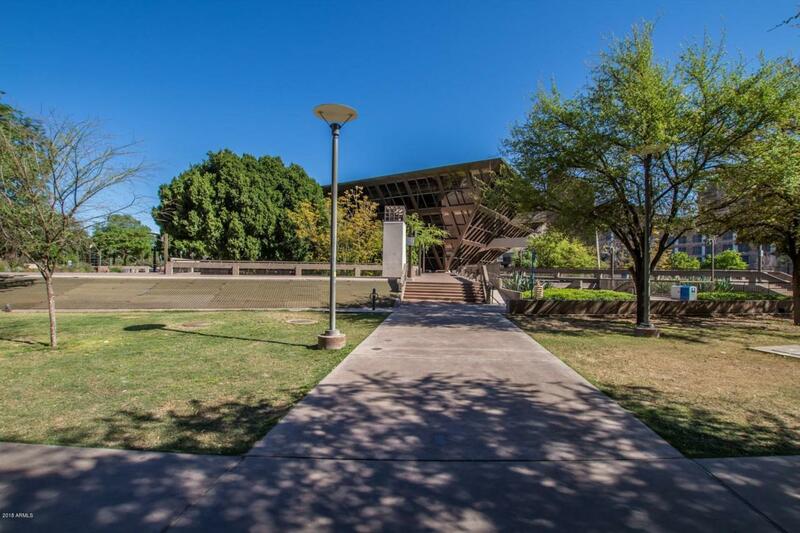 Close to ASU, Sun Devil Stadium, Tempe Town Lake & more! Listing courtesy of Homelife Professionals.